"Malta, as the host country for the 39th IFCO conference, welcomes you to the 2017 World Conference in Valletta, on the 1st-4th November 2017. Ten years ago, Malta hosted an IFCO conference bringing attention to a country with a young foster care system, a history of child protection being largely provided by religious orders, and an ambition to develop quality care systems that are child-and family-centred underpinned by children's rights. There's been many changes and developments in child protection in the last decade. Globally, many countries have taken on child care reforms, the UN released the UN Guidelines on the Alternative Care of Children, the Council of Europe legal standards enabled addressing children’s rights in social services planning, delivery and evaluation, in situations when children are placed in out-of-home care, during the process of deinstitutionalisation and transition towards community-based care, and the European Commission recommendation "Investing in children: breaking the cycle of disadvantage" linked implementation of Europe 2020 Strategy with the EU financial mechanisms to ensure child-centred, quality and comprehensive policies to tackle child poverty and promote child well-being. In Malta, the development of family-based alternatives to institutional care only started in 1996. Since then, the number of children's placements with families have increased by more than 80% and successfully continues to do so. It was an initiative by NFCAM (National Foster Care Association Malta) and myself as IFCO Board member to host IFCO 2017 conference. At an early stage of planning, both the President's Foundation for Well Being of Society and Eurochild joined as partners who each have a commitment to child rights their core, and a shared vision of a peaceful, safe, and flourishing world for all children and families. It was with this shared vision that the theme of the conference is "Setting Sail from a Safe Port: Giving our children confidence to move forward with safe and permanent relationships.” We wanted to use a metaphor where family and child protection system are the boats that keep children safe from trauma and moving forward. Boats also need direction and support so they can weather all storms. We hope to see you with us in Valletta in November. In parallel with the adult programme, we will be holding an exciting youth programme along with extensive social programme, complementing networking opportunities, a warm welcome and a truly memorable experience on the beautiful Island of Malta - where heritage and landscape meet modern sense of hospitality. Over the last 40 years, John Role has worked as a social worker in residential care for children and in foster care. Living with vulnerable children made him rise up to the challenge to help them change certain social work practices and legislation in his own country. Between 2004 and 2006 on a European level John represented IFCO and his native Malta in setting up the European Out-of-Home Care Standards. Such work resulted in bringing about change in the national policies. Between 1998 and 2009 John was a Board member giving advice to Ministers who are responsible for children in care in his native country. He then worked at the Government-run agency leading the team of social workers whose role was to train, support, monitor, and supervise foster carers. 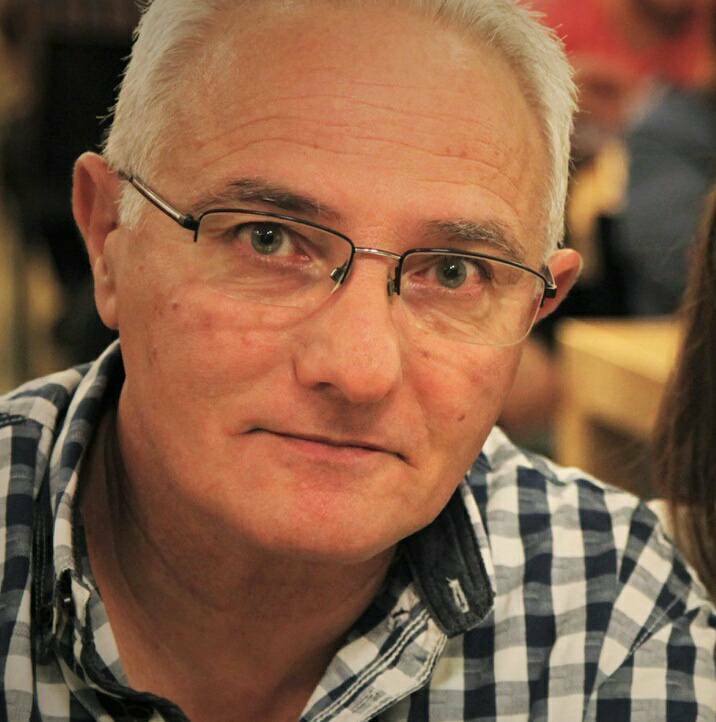 John is as a part-time lecturer at the University of Malta. He served previously on the IFCO Board in 2007-2009 and is a current Board Member representing Malta.